Take me out to the ball game! + Great Sales! Baseball season is in full swing! What team are you rooting for? We have created a beautiful baseball themed tablescape perfect for game day or even that baseball themed birthday party. Check it out! ALL flower are on sale 15%-70% OFF. Sale ends at the end of June. It’s amazing what a little bit of ribbon can do! Ribbon is currently on sale 15%-50% OFF until the end of June. 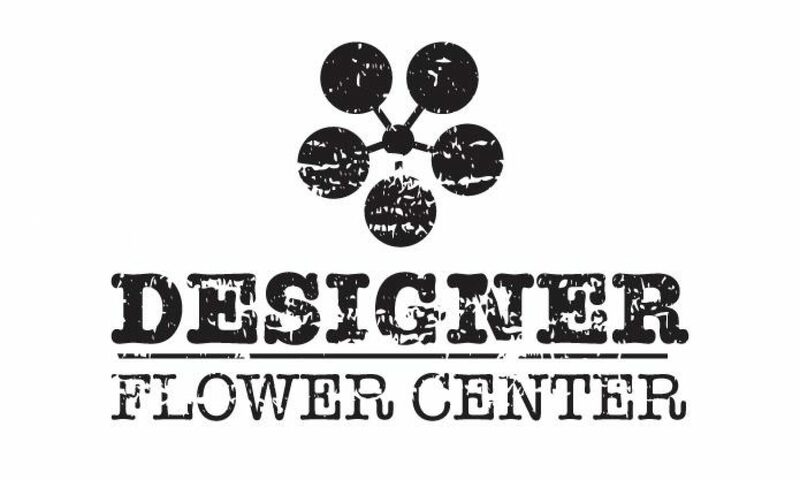 While you’re here at Designer Flower Center, be sure to check out our huge clearance section. We have put together a pretty impressive clearance section with very big discounts and great items! Our DFC Specials are hot, hot, HOT! Our Farmstand collection is 50% OFF. This beautiful collection makes great gifts for any occasion. Birthdays, house warming, a congratulations gift, you name it! Our Green Leaf collection is another customer favorite. This collection is currently 50% OFF. Another customer favorite is Michael Design Works and it’s 15%-40% OFF. Sale ends at the end of June. We have a very fun blog post to share with you all. We put together a fantastic Americana themed tablescape that we wanted to share with everyone. It’s so fun and will be perfect for the 4th of July! Okay, first things first you will need to clear off your beautiful table. Here we have our farm table by Park Hill. Next you will want to lay down a table runner. It can be red, white or blue or even a burlap runner like we used. Next you will want to add height to your table. It will give your centerpiece that extra oomph! We used a crate to follow along with the rustic American theme. Then add another layer to your height to soften up the box a little. Now it’s time to add your main centerpiece. We are using this gorgeous Metal work truck (item #23047.) The list price for the truck is $172.95 and it’s currently in stock! We also added a cotton garland to the truck to give it some character and add to that rustic American feel. The cotton garland is 6′ with a list price of $44.95 and is currently on sale for 20% OFF making it $35.96 !! Next up is the table settings. We loved the look of the wooden tray in place of a placemat. Add your dishes and to add extra color we dropped a faux delicious looking tomato in the bowl. ALL TRAY SIZES ON SALE NOW! 20% OFF! Next is flowers. We went with the “Just picked from a field of flowers” look to go along with the theme. These flowers are perfect! We gathered our flowers, arranged them in a metal tin and put them in a burlap sack. Who knew making a flower arrangement could be so easy! Everything to make this beautiful Americana arrangement is in stock here at Designer Flower Center. You all know how much we love our lanterns. They are a great staple to have in your home because they can be dressed up or down with any occasion. We offer different sizes here at Designer Flower Center and currently all Park Hill Lanterns are on sale 20% OFF! Ribbon is also on sale for 15% OFF the list price, sale excludes acetate ribbon. Come in to Designer Flower Center today to get your Americana Tablescape supplies! Our friendly staff is always happy to help you out with any design questions. All sales end June 30th! Congratulations to the class of 2017! Weather your Grad graduated from preschool, kindergarten, middle school, high school, or college it is a big milestone to be celebrated! Here at Designer Flower Center we are your one stop shop for your Grad gifts and party supplies! We have Balloons in 17 beautiful colors. Latex 12″ balloons solid color List. $11.32 bag/100 and curling ribbon 21 colors. The curling ribbon is List price $2.95 for 500 yards! We even have Latex 12″ balloons congrats grad balloons! Decor Mesh is great for grad parties and party decorations! Spruce up any area with these beautiful colors and coordinate with your grad’s school colors! Cello gusset bags in assorted sizes are available! We have an awesome selection of gifts for your graduate and at great prices! Friends forever sculptures list price is $22.90 each. All sculpture collection 50% OFF NOW $11.45 each. True friends shadow box $29.90 take 50% OFF NOW $14.95. Beautiful Art Heart collection. List Price $19.95 each- NOW 20% OFF $15.96. These make amazing gifts and are great to keep on hand for last minute gift giving. Bracelets earings rings necklaces and headbands. Great savings and fun to wear! Also makes great gifts!!! All green leaf collection under $20.00. Great gifts ideals; Scented sachets, votives, room sprays and candles. 6 beautifully decorated scents. Great for dorm rooms and your graduates first apartment. Michelle Design Works NOW 15%-40% OFF. Hurry on in for all your Graduation party and gifting needs and Congratulations to the class of 2017!